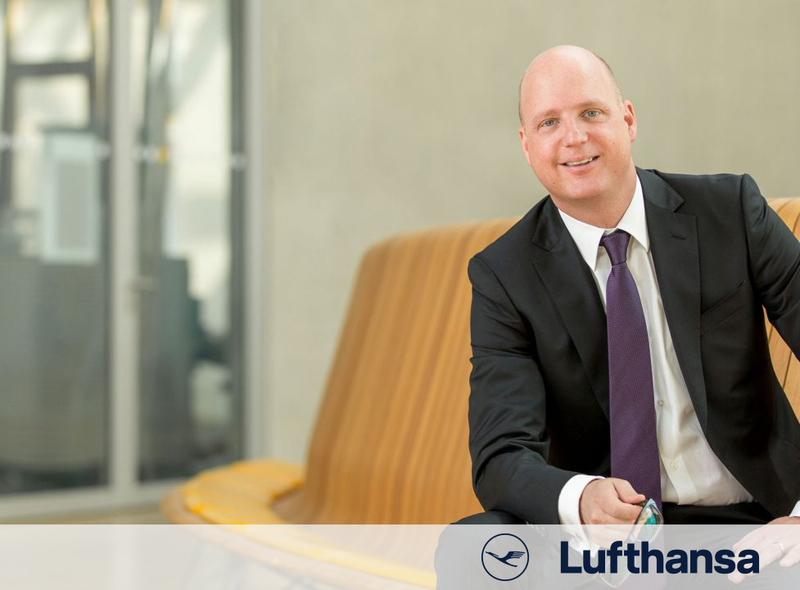 Markus Eichel, operational manager at Lufthansa’s School of Business used a community platform to improve team collaboration and understand needs and wants. 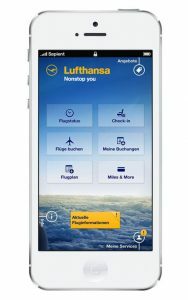 Lufthansa was looking for a way to keep trainees engaged in between workshops that were being given at the Lufthansa School of Business. Markus is a real fan of online community platforms. Especially when used in business. So he wanted to explore how a community platform could improve team collaboration during and in-between workshops. “My primary goal with the platform was to have 500 to 800 employees collaborate and discuss topics that were covered in our live workshops”, Markus explains. “We knew that the platform was going to be used by ‘digital natives’ who were constantly on their phones as well as employees who didn’t necessarily use mobile devices on a daily basis.” Markus continues. When Markus actually started looking into the different software providers he found that having a platform that was mobile-ready and responsive was not easy. He wanted to make sure that the team members would be able to access to the platform wherever they were. That would increase chances the tool would actually improve team collaboration. Because all the conversations take place in one central platform, Markus could use CMNTY’s analysis tools to understand motivations. 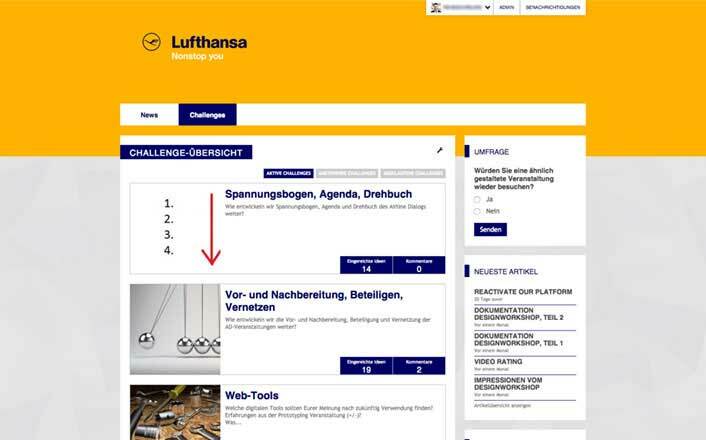 Combined with surveys, polls and user segmentation the platform proved a powerful to for achieving Lufthansa’s goals. Even beyond the goal of improving team collaboration. For trainees its is valuable to get feedback from every level of the organization. Of course, top-management may feel like they are unreachable and hard to involve. The platform removed that barrier. “Members feel that their contributions are worthwhile. 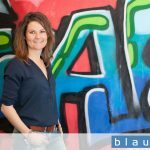 They love that they have access to get their ideas and opinions in front of top-management”, Markus explained.